Look what I’ve found! Hubby’s nephew shared this photo with the rest of the clan. 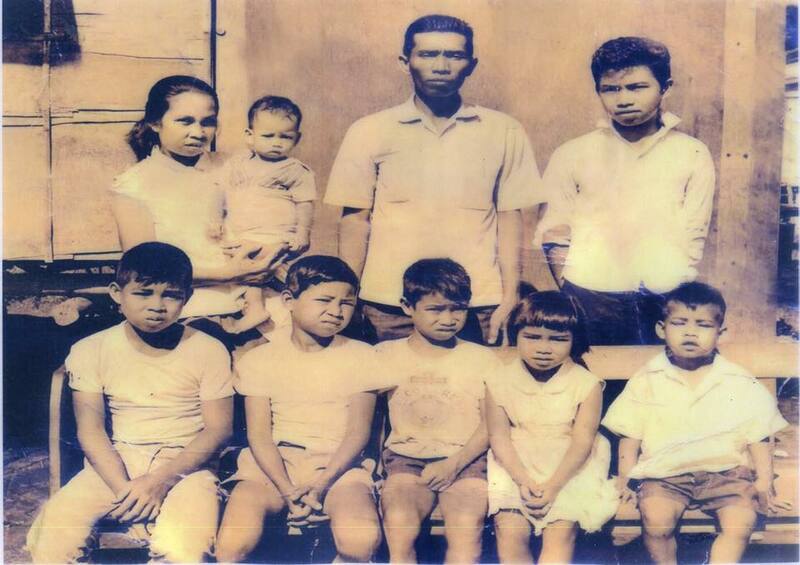 Both nanay and tatay (my parents-in-law) in the photo are no longer with us. Hubby is the smallest boy from the right side (first row) of the picture. The picture could have been taken in the early 70’s. This entry was posted in Family, Photography, Wordless Wednesday and tagged old family photo on September 27, 2016 by Yami.